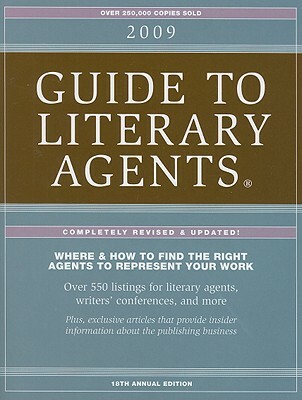 Chuck Sambuchino is an editor and published author who runs the Guide to Literary Agents Blog, one of the biggest blogs in publishing. 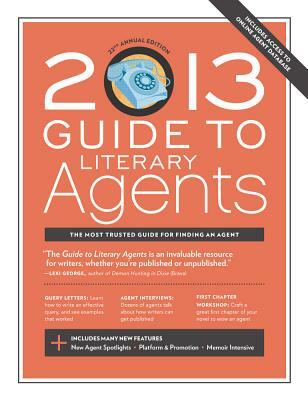 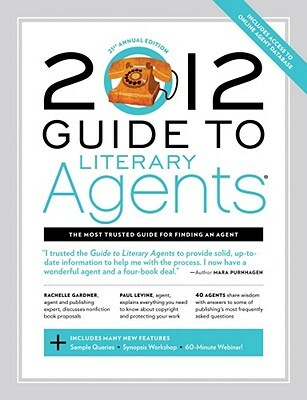 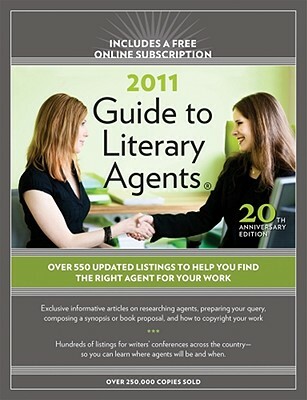 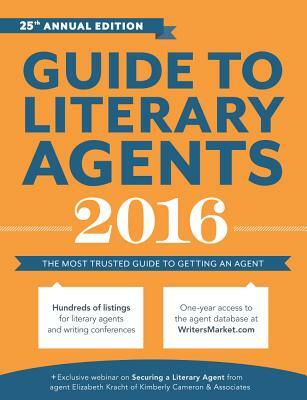 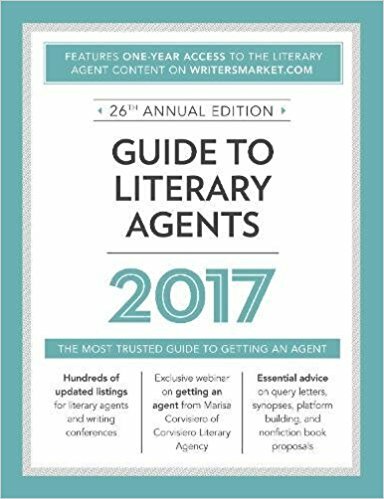 His site has instruction and information on literary agents, literary agencies, query letters, submissions, publishing, author platform, book marketing, and more. 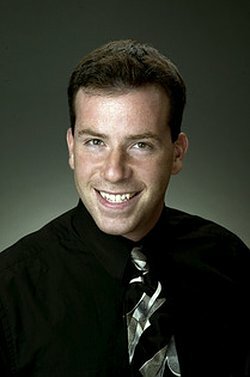 Tell us how much you like Chuck Sambuchino.